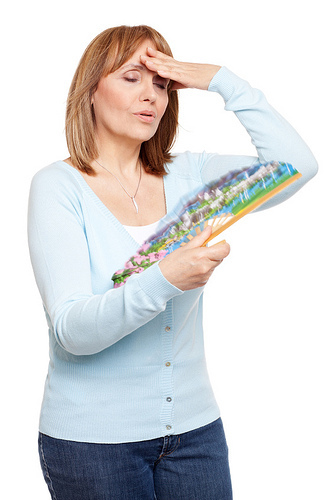 Hot flashes, night sweats, abnormal periods, and breast cancer: everything a woman can look forward to during menopause. 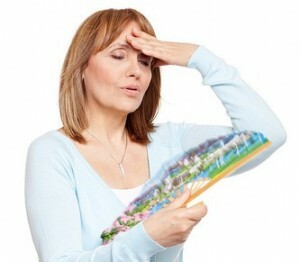 That is, if the woman was prescribed Prempro, a drug designed to relieve menopause symptoms. Ten thousand women have sued Pfizer for overemphasizing the benefits of Prempro and failing to advise customers of the risks. Pfizer has already settled with 6,000 women for $896 million since 2006 and has put aside $330 million for the remaining 4,000 women who have filed suit.